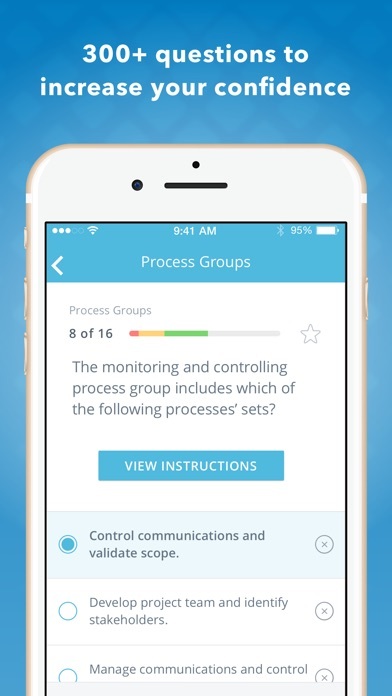 I love the way the app is set up, but a lot of the Q&A is set up for an older addition and includes HR as a process group. Also, the multimedia videos are extremely helpful, but they only go to Scope.... are there plans to add more any time soon? Cant trust the information/questions in a couple of sections. Makes you want to distrust the rest of the info based inaccuracy. Good structure but still only 5th edition which conflicts with current exams. In July they said a few weeks til the update, but it’s been 4+ months. App seems great....but is it PMBOK sixth edition compliant? Can’t find this info anywhere. Has the app been updated to reflect the PMBOK sixth edition? How do I purchase upgrade? By What happened to Disney girls? I enjoyed the free trial and would like to purchase the upgrade but I don’t see any option to. Great app but they must not be selling many because they make it difficult to upgrade! I like the quizzes and the metrics, but it is not fully updated. I see “Time” and “Human Resources” instead of “Schedule” and “Resources”. Super confusing. 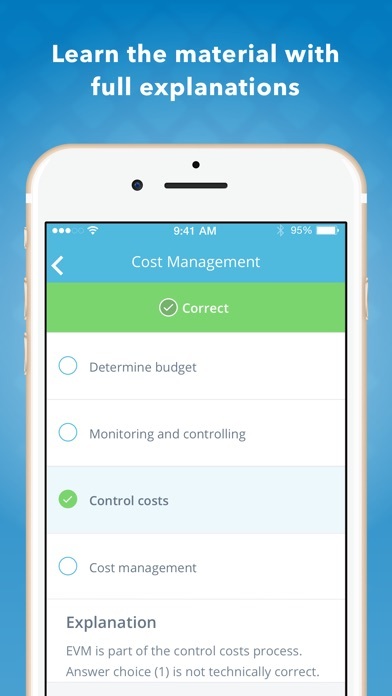 PMP Certification mastery is a very useful app in helping me study for the PMP exam. 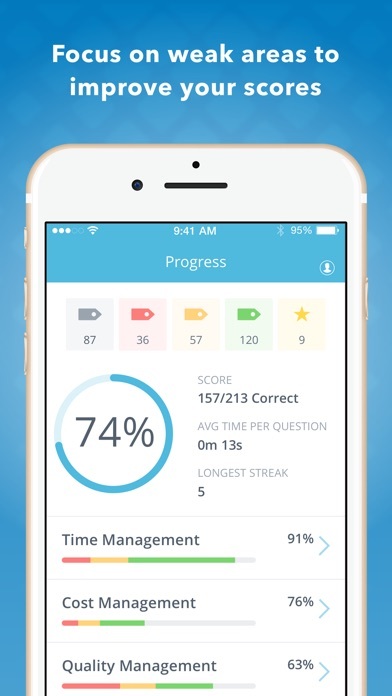 I highly recommend this app to those who like studying content and answering questions that best suit their skill level. 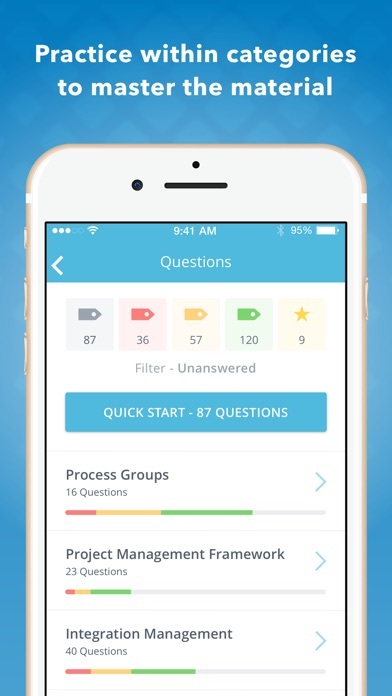 Those who are studying for the PMP should be using this app. Very helpful! !